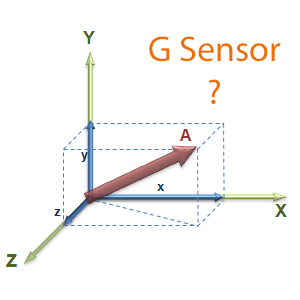 Home / General / What Is A G Sensor? 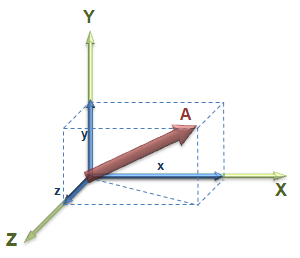 A G sensor is commonly referred to as an accelerometer. 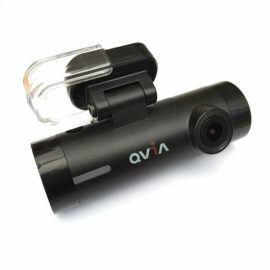 They are used in a wide range of devices like smart phones, vehicles and of course, dash cams. 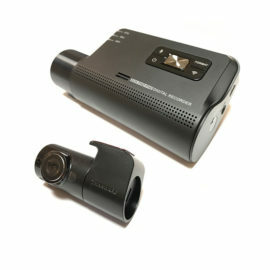 A G sensor in a dash cam will monitor the proper acceleration, aka G-Force. In other words, the dash camera will detect a sudden change in direction. This could be caused by hard braking, impact from crashing, or even movement when stationary i.e. someone rocking the vehicle. 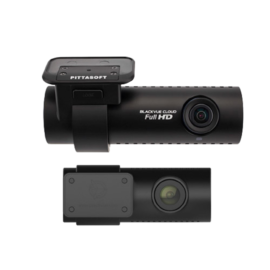 When a dash camera detects this change in direction it will automatically switch to ‘event mode’ and save the current segment of footage in a protected section of memory. This varies across brands, but the dash cams tend to save footage from 10 seconds before an incident, through to a minute after. This ensures that the point of impact will be saved into memory for later retrieval. The time frame and sensitivity of the G sensor can usually be adjusted. 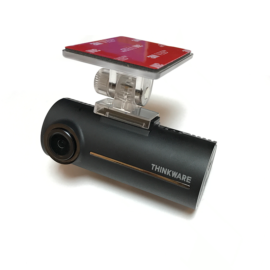 The true benefit of a G sensor in the dash cam environment is the ability for the dash cam to be able to automatically store crucial footage without intervention from the driver. 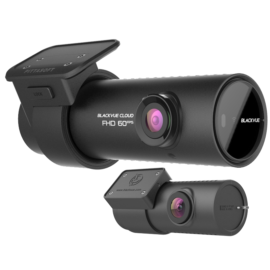 If you have a dash camera and are unfortunate enough to be involved in an accident the last thing you need to worry about is pressing a button or checking the recording has been stored. 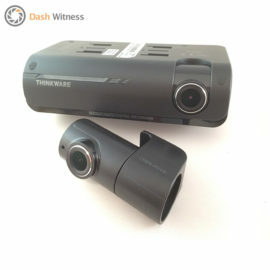 Any worthwhile dash cam should have a G sensor- all of the dash cameras featured on Dash Witness have one. 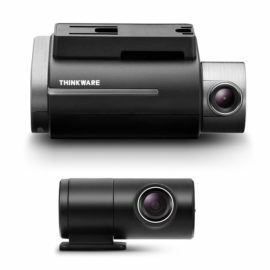 If you would like more information on a particular dash cam and the G sensor functionality, please get in touch.